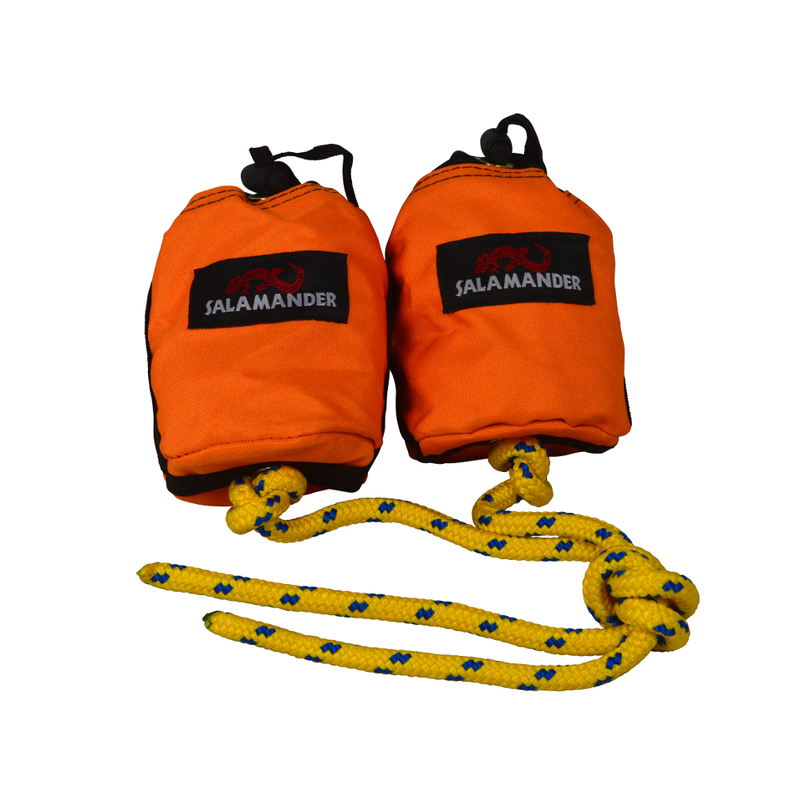 Flip-lines come ready to use in pairs with 15' of 3/8" polypropylene rope. Make it easy to right your craft quickly hassle free. Inspired by George Wade of Boise, Idaho.